Three trucks merge into a super robot that causes horrifying destruction. Guess that’s what happens when Tomino directs a super robot show. This week in Tomino month, the Buff Clan and the inhabitants of planet Solo begin fighting a meaningless war based on a misunderstanding, and Michael and Peter try to figure it out. Five teenagers. Five vehicles. One giant robot. Stop me if you’ve heard this one. 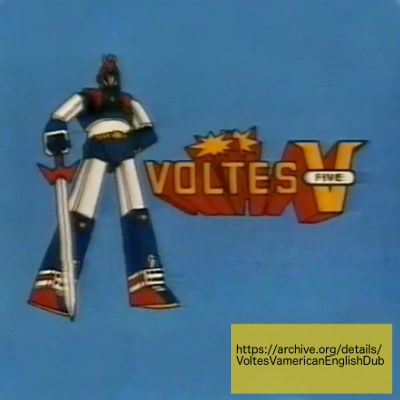 This week, we watched a terribly produced compilation of Voltes V made for American audiences. 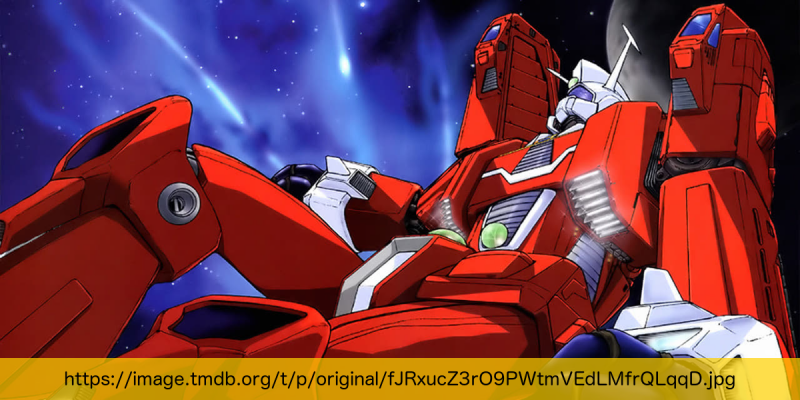 Why didn’t Toonami show more super robot stuff?